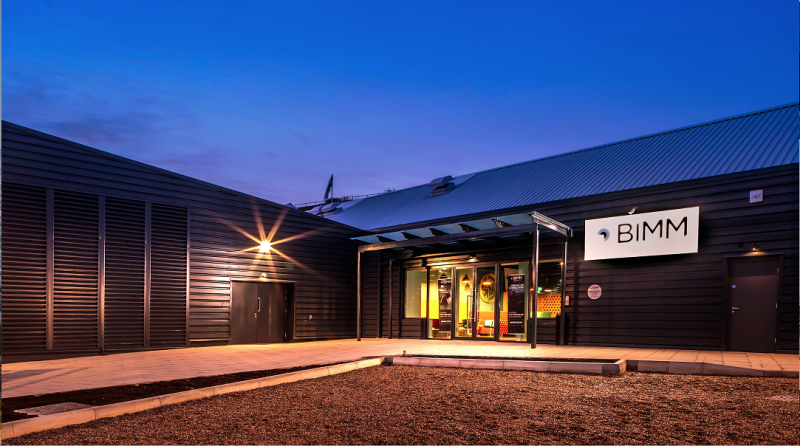 BIMM are looking to further expand their education facilities by refurbishing a 25,000sq ft building into teaching space which includes two new recording studios. The building is located in the heart of Birmingham’s creative quarter. This is Birmingham’s first Higher Education facility dedicated to music and its aim to enrich Birmingham’s proud history of music. Fellows Consultants were appointed by BIMM to act as the Project Manager and Cost Consultant for the refurbishment of an existing building to provide new teaching spaces, student common room and administration offices together with refurbishment works of the existing buildings, to provide a new recording studio. As a live music teaching building within a mainly residential area, ensuring minimum sound outbreak is key. Fellows Construction Consultants are providing the full range of pre and post contract services including: project management, appointment of design team, programming, cost planning, value engineering, tendering procedures, contract documentation, Employer’s Agent/Contract Administrator, monthly cost reporting and contractual advice.